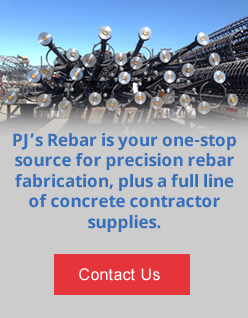 PJ's Rebar, Inc. isn't just a rebar fabrication company. 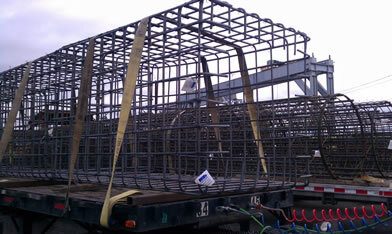 Whether you just need help estimating rebar or complete CAD drawings of your project, we can help. 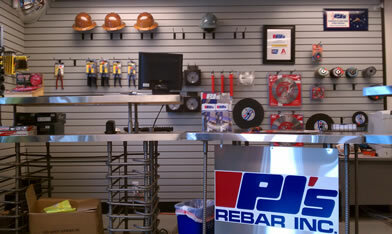 Use our convenient tool to calculate rebar or call us if you are ready to place an order. Delivery by PJ's Trucks anywhere on the West Coast - same day delivery is available in the Bay Area! What makes us different is our attention to your success, large or small we recognize the most important job is the one you've given us.